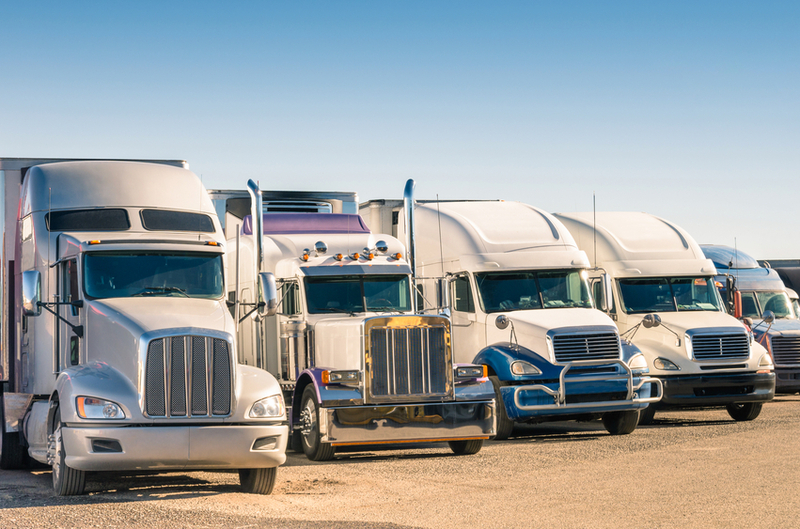 Commercial auto and truck insurance is similar to your personal auto policy. It provides similar coverages such as liability, medical payments, collision, comprehensive and uninsured motorists. 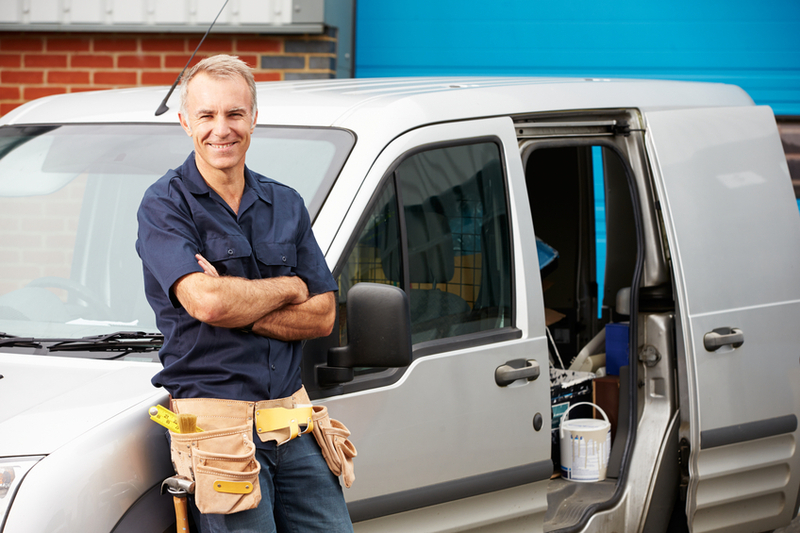 Unlike a personal auto insurance policy commercial vehicle insurance is designed for the needs of businesses that have several drivers and multiple cars. It works around the possibility that every employee within the company will drive the vehicles, so the liability protection is usually greater than the amount provided under a personal plan. If the vehicle is owned by the business, it needs to be registered and insured under the business name, not your personal name. This will avoid possible confusion in the event that you need to file a claim or a claim is filed against you. While the major coverages are the same, a business auto policy differs from a personal auto policy in many respects. Your FJ Torres insurance agent can explain the differences and your options.